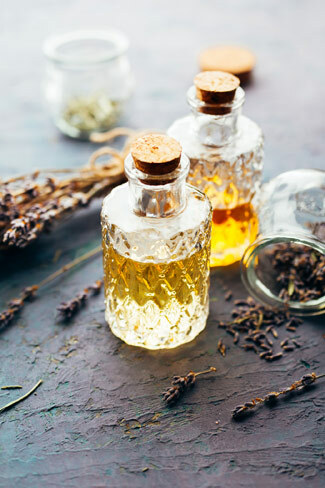 In a relaxing setting, natural and organic oils are used for your massage. Our massage therapist Rebekah Pearson performs physical assessments to ensure that you are receiving the best care possible and that you get the results you deserve. Health fund rebates can be claimed for massage. Contact us today to book your time!